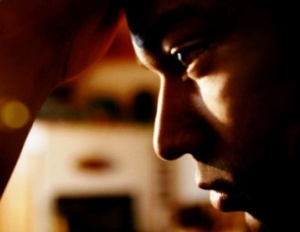 Is Acting Like 'A Man' Making Black Men Depressed? 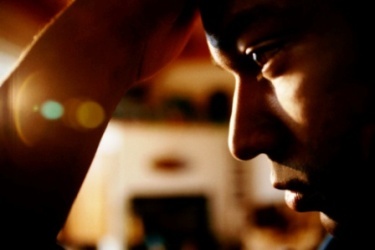 Is Acting Like ‘a Man’ Making Black Men Depressed? Nestled among depressing updates about the Trayvon Martin atrocity and the lesser-known racialized police slayings ofÂ Kenneth Chamberlain, Sr., and Ramarley Graham, I stumbled on some promising news on the Black male survival front. In aÂ new study published in the big-deal American Journal of Public Health, UNC Chapel Hill professor and researcherÂ Wizdom Powell Hammond, Ph.D. found that brothers who openly discuss their everyday struggles with racial discrimination are less likely to suffer depression than those who keep their feelings inside. This is no small thing given thatÂ suicide is the third most common cause of death for Black boys and men ages 15 to 24 and that Black men are five times more likely to kill themselves than Black women. And note that these stats don’t include less dramatic forms of self-destruction like skipping preventative health screenings. To get into the minds of Black men, Hammond and her team surveyed nearly 700 Black men ages 18 and up, mostly at high-traffic barbershops in four regions throughout the country. To ensure full and attentive participation, survey-takers received a $25 gift certificate toward a free cut. Genius.